Our system is comprehensive and complete. With powerful system capabilities, our system has injected a whole new dimension into the access process, which has made it easy to solve every problem, also can achieve seamless connection with the internal data. Invitation/reservation before visit, attendance, attendance, printing, automatic notification, data record after visit, analysis and export, our system can do all these for you. Full content of the invitation – Date, Time, Location, Routes, Parking, One-time Passcode, QR Code, etc. 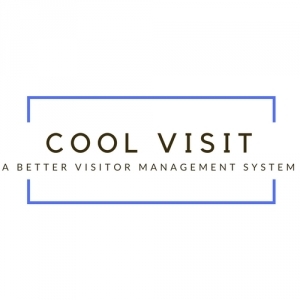 Content of notification – Visitor’s name, Photo, Visit purpose, Phone No. etc. Customize dispaly portal – Logo, Backgroud, Color, etc. Customize Register information, Invitation, Long-term visitor card layout, etc. Customize process – Use ID or not, Use photo or not, Use double verification or not, ect. Jototech Co. is a preferred Partner of Coolvisit Products. We participate in Promotion, Demo, Proof of Concept, Depolyment, Maintenance Support in all major locations in China.